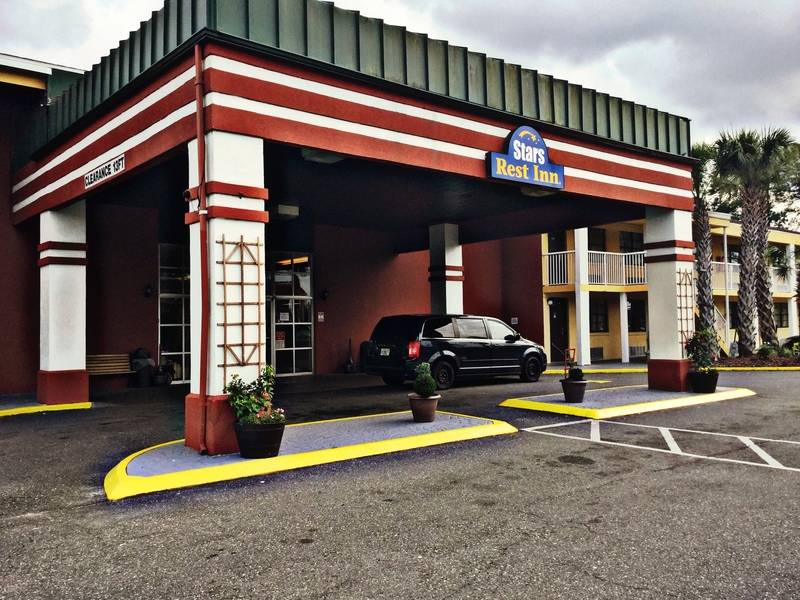 Located in the heart of Jacksonville, and within 3 to 5 miles of most attractions, Star’s Rest Inn is a large, 204 room property made to serve weary travelers and tourists. We are fully equipped with a swimming pool, fitness center, free high speed internet w/ Wi-Fi, micro-fridges, handicap accessible options, pet friendly environment, and rooms in all sizes and forms to fit your needs. 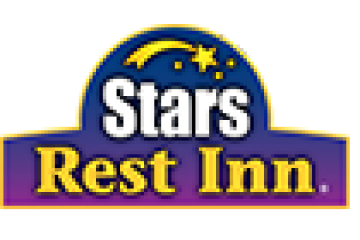 Here at the Star’s Rest Inn, we work diligently to ensure the best customer service is delivered. With various loyal and pleased patrons, our aim is simply to provide the best service for the best price. We look forward to serving you at our humble lodge, so give us a call at (904)786-0500 to make your reservation today, or click here.